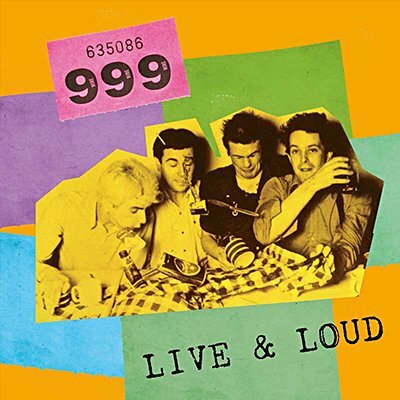 999 kicked off in 1977 with I'm Alive and Nasty, Nasty, two notoriously riotous singles that would establish them alongside a handful of others in the shadow of the Pistols, Clash and The Damned. Nick Cash and Guy Days had unknowingly already made it into the history books, but there was much more to come in Homicide, Me and My Desire, Emergency and Biggest Prize In Sport. The live recordings within are assured reminders of a vitally important British punk band in their early prime with explosive versions of tracks from their first three albums from 1978-1979. Singles such as Feelin' Alright With The Crew and Hollywood clash perfectly with selected album tracks that collectively recall a halcyon period for British youth culture and its soundtrack.